If you’re reading this, you probably know it’s time for a change, and you’ve decided to take the next step in your career. Alluring personal and professional growth opportunities, endless days of summer and relaxed Mediterranean pace of life are almost around the corner. 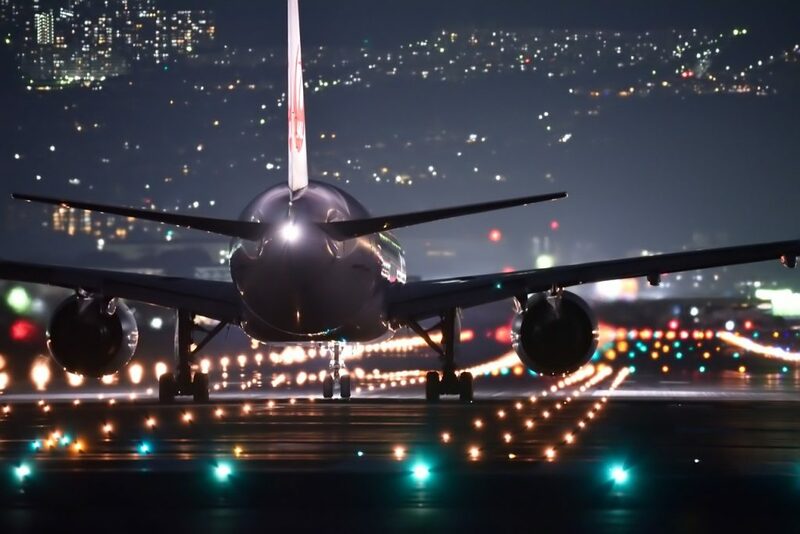 There are just a couple of things to organise before stepping on to the plane. The good news is that for an EU citizen, moving to Malta is relatively easy. To help you out we’ve collected a thorough checklist for you to follow. Every checkmark is one step closer to your destination. It’s all worth the hassle when you’re sipping your first coffee in your new home, with a whole new world waiting for you to explore. In the meantime, we’re glad to assist you if you have any questions – do not hesitate to ask. If you are an EU citizen, this one is an easy part. You have a right to work in Malta without a visa. 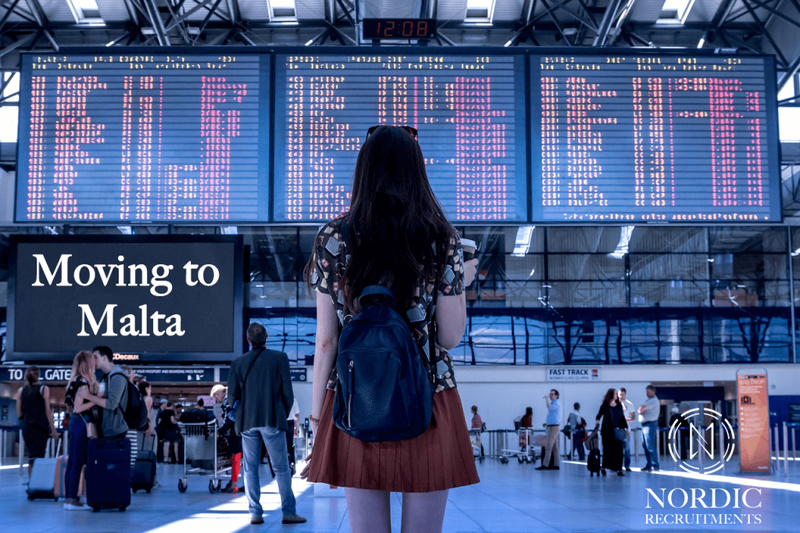 Once you’ve arrived, there will be some essential paperwork to do, such as a Maltese Social Security Number, a Tax Number, and an ID card, but there’s no rush to stress about them before you’re in the country. And your employer will most probably help you out with the administration tasks. Once you’ve landed and it’s time to tackle the (reasonably light) bureaucracy, you can read more about it on our Moving to Malta guide part 2. As Malta is part of the Schengen area, all you need is a valid ID to enter the country if you come from the Nordics. Knowing the excellent travel opportunities and cheap flight connections from Malta to the world, there’s a considerable risk to get bitten by a travel bug. That’s why you might want to make sure your passport won’t expire too soon in the near future. 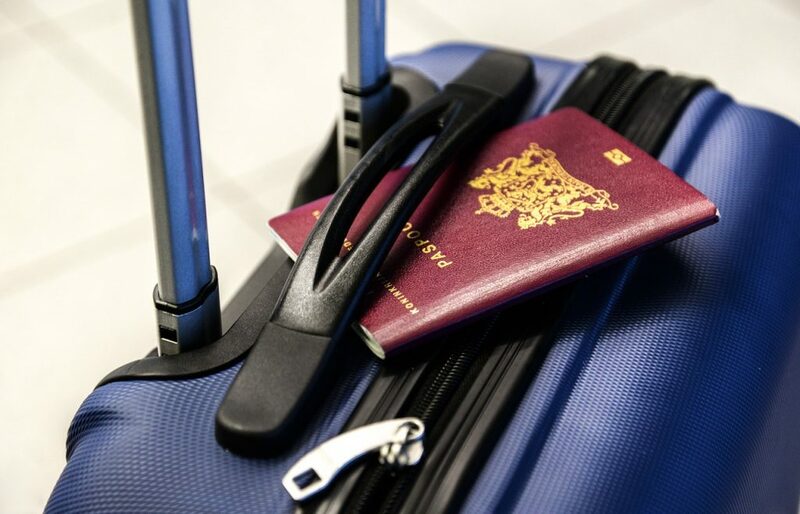 Some nationalities don’t have a chance to renew their passport in Malta, so it’s better to get a new one before you move, and thus avoid the embassy hunting abroad. E.g., for Finnish people, the nearest embassy to renew a passport is in Rome. Lucky for the Finns, most of them don’t mind a little weekend visit to this historical capital, which is only 1,5-hour flight away from Malta. Notify your Local Register Offices and Social Security Agency that you’re moving to Malta. However, changing an address might have to wait until you have a rental contract in Malta, so that step you can also cover once you’ve arrived and found an apartment. 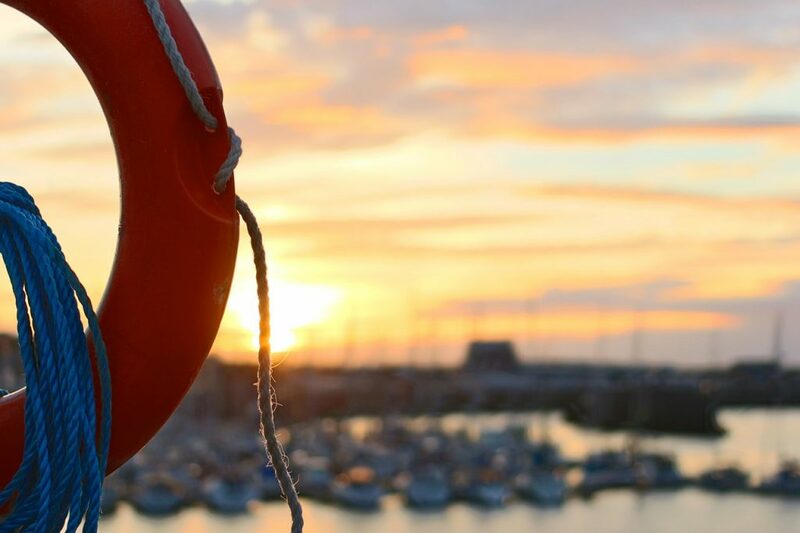 If you have any insurances, contact your insurance company and let them know about your plans to move abroad. Some of your coverages might not be valid outside your home country. See if it’s better to cancel them, put them on hold, or if any other insurances would better suit your new situation. When it comes to health insurance, your employer in Malta will most likely provide it for you. Malta has a well-respected healthcare system for which you are eligible to use, and in addition to that, your employer will most likely provide you with good health insurance. Nevertheless, to make your first months as smooth as possible, we recommend checking your health and teeth before your big move. Remember also to get all the necessary prescriptions with you in case you have any conditions that need medical support. Contact your operator and check if you can use your phone plan abroad. Some of the expats will purchase a Maltese number from a local operator, once they’ve arrived in the country, but some phone plans allow you to use your phone within EU-area without any extra cost. EU-country operators started offering roaming-packages within their mobile monthly-plans since 2017 when roaming-charges ended in Europe. In Malta, you’ll find plenty enough of Wi-Fi hotspots on restaurants and other places. Malta has three main operators that are offering monthly plans and prepaid/top-up plans. Vodafone, Go, and Melita are the most popular ones, with small differences in their offers and coverage. Prepaid or so-called top-up plans are quite easy to find and purchase. Operators’ official shops and other markets sell those, and you may top up your phone in official shops, purchase top-up cards from markets, or directly online. Compared to top-up plans, monthly plans are a bit less simple to obtain. You will need a Maltese bank account, Credit Card, as well as Maltese ID-card. Decide what to do with your current apartment and remember to notify everyone accordingly. To avoid any overlapping costs, make sure to terminate all of your utility bills, such as electricity, gas, water, and internet. To save some money, also remember to cancel your magazine and newspaper subscriptions, and make sure you don’t have any unnecessary costs running in your home country when you move abroad. Most of the companies that recruit talents from the Nordics offer a comprehensive relocation package, which includes a flight to Malta, and an accommodation for the first weeks. That will provide you with a soft landing and eases the process of searching for an apartment. In case your relocation package doesn’t offer these perks, book your flight and accommodation for your first days in the country. Check out the hotels, hostels, and Airbnb’s nearby to your workplace to find a suitable spot to stay until you’ve found your new home. Important: We highly recommend searching for a rental apartment after you’ve arrived, as in Malta it is essential to see the place yourself before making any agreements. More of finding an apartment in Malta in our Moving to Malta guide part 2. If you’re moving to Malta with your children, there’s naturally a couple of extra things to sort out. The education system in Malta is considered good, and there are a lot of expats’ children studying in public or private schools. A soothing thing to know is that Malta has free childcare for under three-year-old kids. It’s good to familiarise yourself with the topic thoroughly before moving, as there might be a few differences compared to what your children are used to in your home country. To prepare for the school applications, make sure your child has an original passport or identity card, an English birth certificate, and some previous school records. To read more of the education in Malta, visit the government’s educational information page. With one of the lowest crime rates in Europe and over 300 days of sunshine every year this little Mediterranean gem might seem like a perfect place to live. There’s indeed a lot to love on this island! But one must remember that living in a whole different culture is not always just beach days and champagne showers. If you’re from the Nordics, you’ve used to living in a highly organised, well-functioning society with excellent public transport and efficient way of doing things. That might lead to some culture shocks and frustrations every now and then if you’re not prepared. Thus patience, curiosity, and an open mind are good qualities to pack along when you want to adapt to a new culture. Remember and try to enjoy those small divergences, Golden memories are made from those little things. When all the above is done, it’s time to pack your stuff and get ready for a new chapter in your life. Pack your summer gear for long and hot summer (March-November), and make sure to bring some wool socks and sweaters for the “winter.” Although the temperature doesn’t look like winter from a Scandinavian perspective, regarding the humidity and non-insulated apartments, it does get quite chilly between December and February. An extra tip: You might want to pack some equipment for your leisure activities, such as hiking shoes, tennis racket, gym clothes or snorkeling/climbing gear. There’s a lot to do after work, whether you’re up for doing some sports, watching some games, or having a little outdoor adventure. Congratulations, now you’re good to go! Thank you for reading our Moving to Malta guide. Check out our Moving to Malta guide part 2 to read about the first things to do when you land in the country. Tips for finding an apartment, opening a bank account and sorting out the paperwork are all covered. 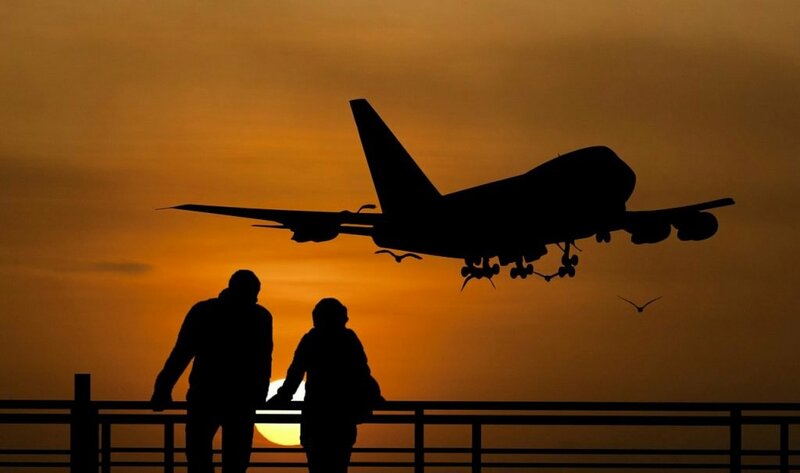 We wish you a smooth transition and a safe flight once it’s time to get on board!